Chris Ramsey represents clients in a variety of civil litigation matters, including business, commercial, and corporate disputes, health care liability, and auto liability. 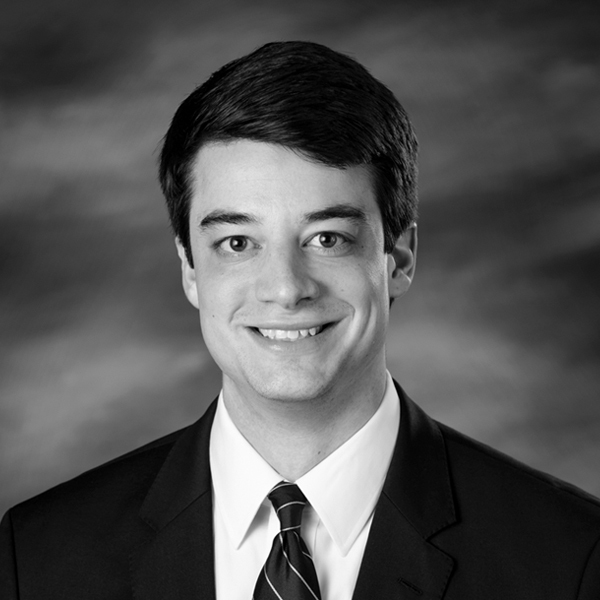 Prior to joining Spears, Moore, Rebman & Williams, P.C., Chris served as a law clerk for the Chancery Court for the 11th Judicial District of Tennessee. During law school, he served as a summer law clerk with the Circuit Court for the 11th Judicial District of Tennessee.